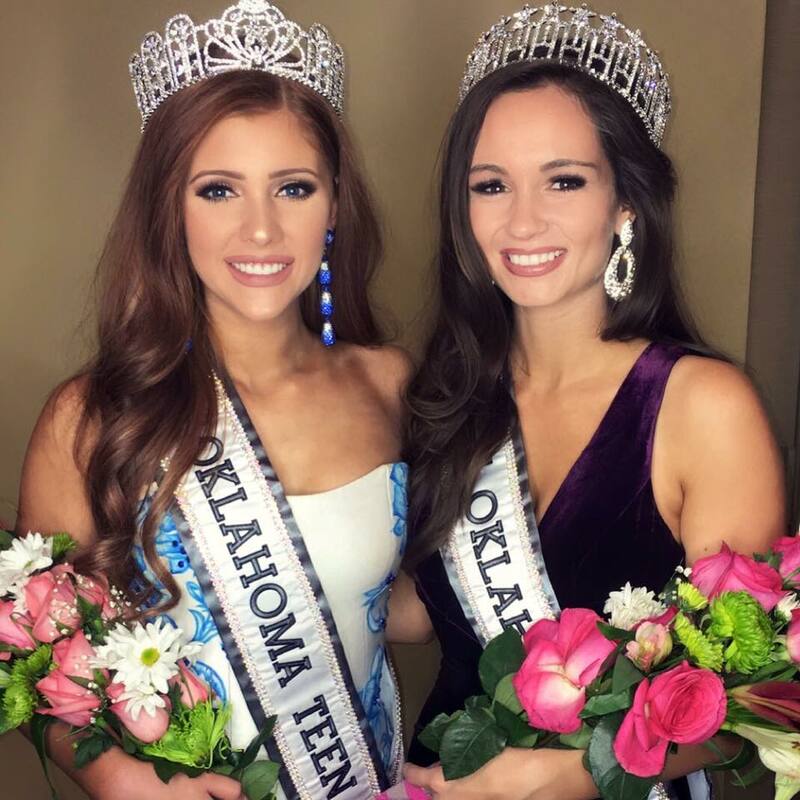 Alex Lauren Smith was recently crowned Miss Oklahoma USA 2017. She will represent her state at this year's Miss USA Pageant. Oklahoma has won the Miss USA title once (2015) and has placed 26 times in total, including a top 15 finish last year. Not as strong as their last few winners! she is very pretty but Miss Oklahoma Teen USA is stunning!! !